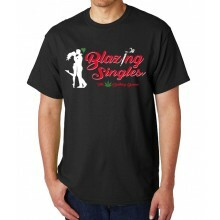 Blazing Singles - Men's T-Shirt - Exclusive design, high quality Gildan shirts, only avail..
Blazing Singles - Women's Tank Tops - Exclusive design, high quality Gildan shirts, only a.. Marijuana Outlaws - Greyscale Logo T-Shirt - Exclusive design, high quality Gildan shirts,.. 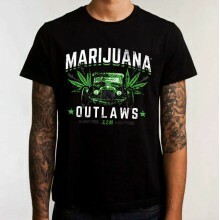 Marijuana Outlaws - Hot Rod- T-Shirt - Exclusive design, high quality Gildan shirts, only .. 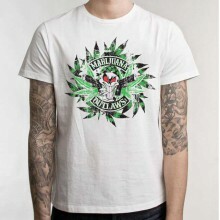 Marijuana Outlaws - Rustic-Leaves T-Shirt - Exclusive design, high quality Gildan shirts, .. 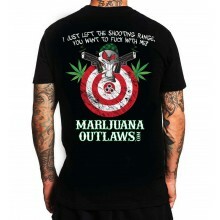 Marijuana Outlaws Bulls-Eye Men's T-Shirt - Exclusive design, high quality Gildan shirts, ..
Women’s Racerback Tank Top, available in Grey or Black.Tri-Blend (50% Polyester / 25% Cott.. 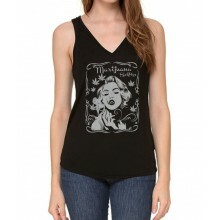 Marijuana Outlaws Women’s Tank Top - 100% Rib cotton construction, available in both black.. Marijuana Outlaws Women’s Underwear - Cotton/Spandex Jersey (95% Cotton / 5% Elastane)Size.. 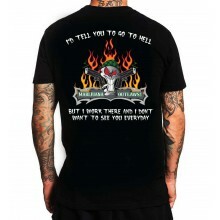 Marijuana Outlaws Work In Hell Men's T-Shirt - Exclusive design, high quality Gildan shirt.. Marijuana Selfies - Dripping Leaf - Woman's Tank Top - Exclusive design, high quality Gild.. 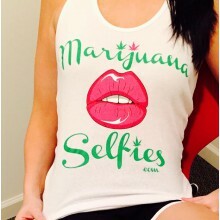 Marijuana Selfies - Lips & Leafs - Woman's Tank Top - Exclusive design, high quality s.. 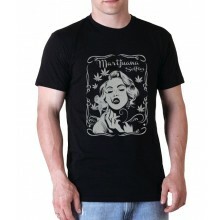 Marijuana Selfies - Marilyn Men's T-Shirt - Exclusive design, high quality Gildan shirts, .. Marijuana Selfies - Marilyn- Woman's Tank Top - Exclusive design, high quality Gildan shir.. 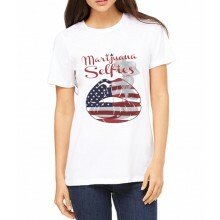 Marijuana Selfies - USA Flag T-Shirt - Exclusive design, high quality Gildan shirts, only .. 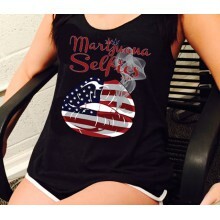 Marijuana Selfies Caps - On Size Fits All..
Women’s Racerback Tank Top, USA Version, available in Grey or Black.Tri-Blend (50% Polyest..
100% Interlock cotton construction, available in black.Sizes: Small / Medium / Large .. 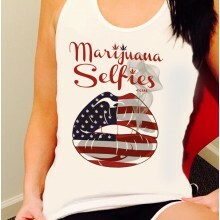 Marijuana Selfies Women’s Tank Top - USA Version100% Rib cotton construction, available in.. 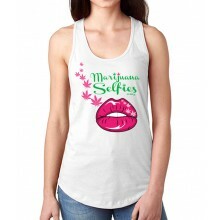 Marijuana Selfies Women’s Tank Top's - 100% Rib cotton construction, available in white.Si.. 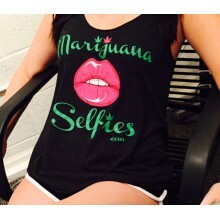 Marijuana Selfies Women’s UnderwearSizes: Small / Medium / Large .. 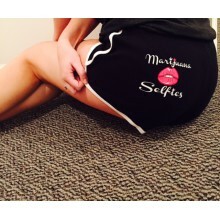 Marijuana Selfies Women’s Underwear - USA VersionCotton/Spandex Jersey (95% Cotton / 5% El..